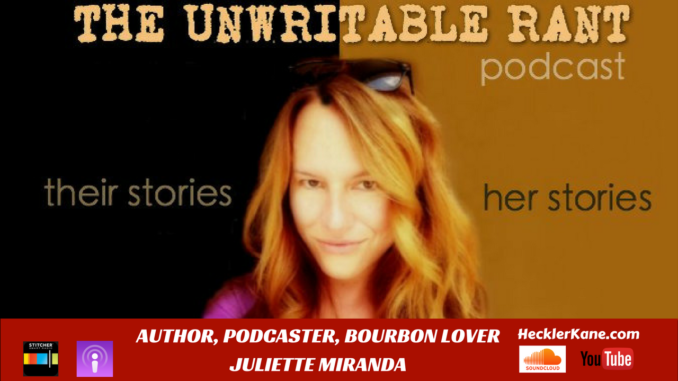 This episode of the Imperfect Podcast, we interview Juliette Miranda who is host of The Unwritable Rant podcast. The Unwritable Rant features storytelling, celebrity interviews, and bourbon. Lots of bourbon. She was kind enough to give us a quick review of Russell’s Reserve 10 Year bourbon during to kick off the interview. We get into her cast of characters featured in her stories like The Jackass, The Pinball Wizard and The Warden.Juliette is also the author of the book Morning Neurosis. Morning Neurosis is a mostly true story about rock ‘n roll, relationships, and reality. Juliette is also a smooth operator when it comes to interviews. Her southern charm has been winning over audiences with conversational style of interviewing musicians, actors and authors. This past year Juliette interviewed actors and musicians such as Eric Roberts, Charlie Daniels, Ed Begley Jr. and Don McLean to name a few. How’s that bourbon you’re having tonight? First I gotta take a sip. This is a genius bourbon. It truly is. I’m having Russell’s Reserve 10 Year. It’s got this smokey sort of flavor to it with a little bit of vanilla and it’s so smooth. It’s from the Wild Turkey family which is surprising because necessarily associate a really high quality bourbon with Wild Turkey. This stuff, aged 10 years and so awesome! I’ve been writing since birth I think. It’s always been a part of my life, whether it’s journaling or telling stories to friends. What was the inspiration for your book Morning Neurosis? It’s based on my experiences living in Los Angeles, working in the music industry and the events that let me back to Chicago. I say they’re mostly true stories because I had to change a few of the details to make sure it made sense. For the most part they are all things that have happened to me. It’s kind of like my podcast in book form. 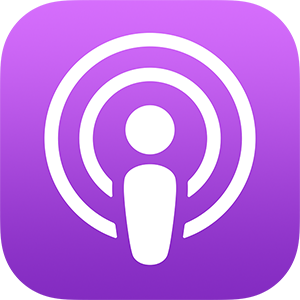 Have you used your book as inspiration for podcasts episodes? No, not at all. Some of the characters in the book have appeared in other stories on the podcast, but the book stands alone. I wouldn’t want to repeat the stories for people who’ve bought the book or want to buy the book. I like to keep separation there. What year were you out in Los Angeles? I can tell you that hair bands were having a moment. I was doing a little bit of everything. I went out there assuming I was going to be the next big thing on MTV and that never really happened. As a writer I was able to find tons of gigs. Writing rock reviews for magazines. Then I wound up doing publicity for a couple of record labels. I did PA jobs in TV. Whatever I could get my hands on to try. Ultimately after being there for 7 years, I had been laid off from 7 different jobs. I hit a wall where nothing was working for me. That’s what brought me back to Chicago. I had opportunities out here that I didn’t have in Los Angeles. Is there a hidden tape you auditioning to be an MTV VJ ? Where were you born with a pen? I was actually born in Chicago in the south suburbs. Everyone thinks I’m a southern gal but the closest I’ve come is the south side of the burbs. We spent so much time in the south though. I practically lived in New Orleans for a while. We’re in Nashville a couple months out of every year. It’s a place that I’m very familiar with. 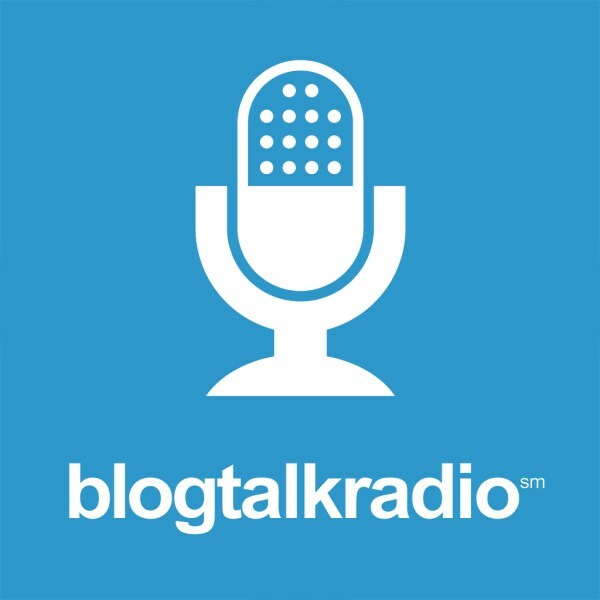 What’s the theme song for the Unwritable Rant podcast? He’s an independent artist. That one particular song is so New Orleans. It really sets up the vibe for the show. Just kick back and ease into this great conversation. Tell us about your latest flambé incident in the kitchen? I love cooking and I have had success doing it. I’m a good cook but the stories that are the most fun are the ones where things don’t turn out the way you want them to. With that particular story I went in with the best of intentions thinking that I was going to make this New Orleans style flaming Cajun shrimp dish. I was ready. I had my lighter with the pot sizzling in front of me. For whatever reason, those stupid shrimp would not catch on fire. It was one of the most frustrating things I’d ever been through. I had this lighter in my hand, sloshing Cognac into the dish hoping that something would catch on fire. Finally, my guy had to wedge this thing out of my hands asking me to back away. Give us a rundown of your cast of characters? There is ‘The Jackass’ there’s the ‘Pinball Wizard’ and ‘The Warden’ and I have a new character coming up called ‘The Crazy Blonde.’ She was the one who accompanied me in the episode where we did that scavenger hunt with the Pinball Wizard. With 70+ episodes of The Unwritable Rant that puts me at about a year and halfish. What was the inspiration for launching the Unwritable Rant? It was two things. For starters I was feeling frustrated as a writer. The way the publishing industry works right now is that it’s incredibly hard. It doesn’t matter that I’ve already released one book. People aren’t reading the same way that they used to. Books aren’t being published the way that they used to. Creatively I was feeling a bit stifled. My guy and I were sitting on the driveway having some cocktails and we were listening to Bill Burr. He’s my favorite comedian on the planet. His podcast was just so cool. It’s laid back and conversational. I’m thinking I can totally do that. I looked at my guy and said let’s give it a shot. He had some gear that we could use and we went from there. Did you have a cocktail on your first episode? Yeah, I did it on my first podcast just because I thought it would loosen me up a little bit. I was drinking it throughout the episode. I like bourbon and I like talking about it and I liked the way it lent itself to the conversational aspect of the show. If you listen to the shows please don’t listen to the first episode but if you do you’ll hear that it’s kind of rambling and crazy. They develop as they go along. We’re sitting down, having a drink and telling stories. I think it flows really well. Who was your first interview? That was my producer’s idea. He thought it might bring in some new listeners and it might be a cool thing for me. We initially started talking to people who had written books. My first interview was with Gary Wright who sang the song Dream Weaver. He also wrote a book about his relationship with George Harrison of The Beatles. From there we started targeting other authors. After him came A.E. Hotchner who was Ernest Hemingway’s best friend. That is hands down my favorite interview. Talking with someone who went to Spain with Hemingway, who went to bull fights with him. Who has a book dedicated to him by Hemingway. He’s the man. Then we started expanding. We started talking to musicians and actors and it just became its own entity. When I was living in Los Angeles I did a bunch of work in production. I was a PA in a couple of different movie sets. I worked with a couple of different directors as a personal assistant. I’ve always liked the process of making movies and I love the creativity of it. It’s all about storytelling in the end. Movies are just another way to do that. Number 1 would have to be Midnight in Paris, the Woody Allen movie. It’s beautiful, set in the 1920’s and it’s got Ernest Hemingway in it and Fitzgerald. Beyond that I am a huge horror movie fan. I like the weird messed up horror movies, like the 1970’s exploitation style ones. Maybe the original Last House on the Left. Texas Chainsaw Massacre, the original is great. This is going to sound really weird after saying that but I love The Muppet Movie. If you could interview anyone living or past who would it be and why? I gotta say that would be Jim Henson. He was such an innovator. He came up with something that is beloved by people. What I love about The Muppets so much is that they’re kinda like regular people. They’re wacky, they’re crazy, they’re snarky and a little mean sometimes. It’s the best combination, with such heart at the same time. Just the legacy that he left behind, I would love to hear his inspiration right from him. What was your experience like interviewing actor Eric Roberts? It was crazy. Going into interviews where you’re talking to someone you’ve admired, whose work you’ve watched for decades, it’s a little daunting at first. He’s such a nice guy, open and friendly that you can just roll with the conversation. The moment I had to just pause and picky my jaw off the floor is when he did his character from Pope of Greenwich Village. He did this quick impression of him. It was so incredible to know that I was talking to this guy and he’s telling me his stories. He’s telling me how he created this character. It’s moments like that where all the hard work, all the hours spent prepping for these interviews that just makes it all worthwhile. What’s the reason for sharing so many of your personal stories with your audience? It takes a lot of courage to put yourself out there that way. I think it initially started off as therapy for me. My book kind of was. I was trying to work out the details of a really messed up relationship and I did a lot of that through writing the book. Now it’s just fun.